Ex-Foreign Secretary Boris Johnson told the BBC there was "no point" supporting Mrs May's deal "without any sign the UK is going to change its approach in phase two" of the negotiations - otherwise he feared the country would be indefinitely tied to the EU's rules. 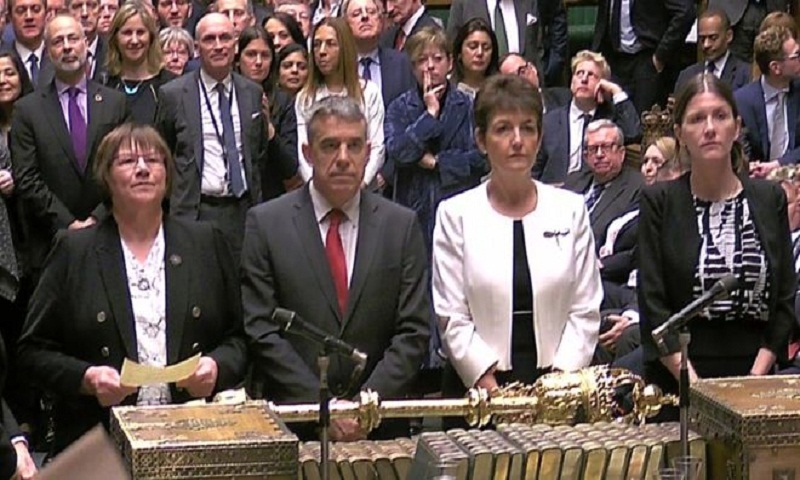 MPs took the unprecedented step of voting to seize control of the parliamentary timetable on Monday, in an attempt to end the deadlock over the terms of the UK's exit. Groups are now putting forward a variety of different options for the UK's future relationship with the EU. Common Market 2.0:The UK would remain in the single market by rejoining the European Free Trade Association (EFTA) and staying in the European Economic Area (EEA). A "comprehensive customs partnership" would replace the Irish border backstop plan. It would accept continued freedom of movement but with conditions.